Miguel Campbell released his final guest installment to the Radio FG Mix Series! Campbell is the sleeper artist you don’t want to miss. You may know him for his floor crushing “Rockin Beats” song, but if you don’t, then please get acquainted. 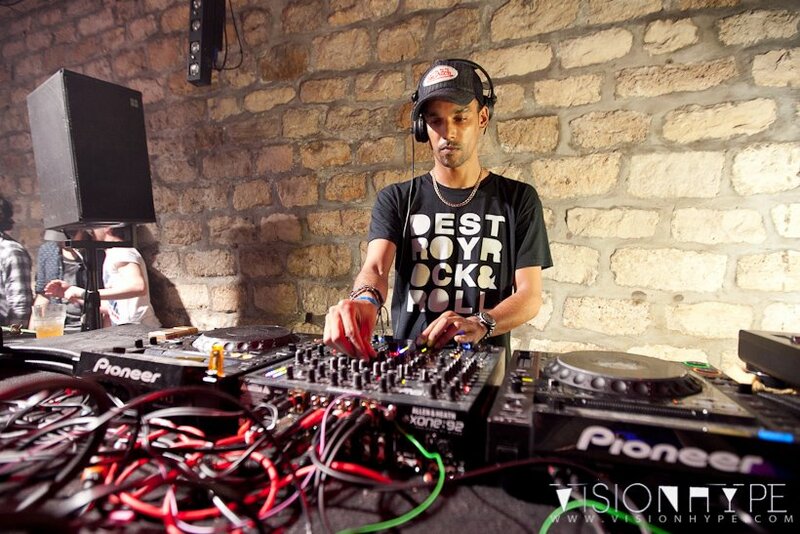 Being a member of Hot Creations, one could argue that he is overshadowed by label bosses Jamie Jones and Lee Foss. That’s not completely true though; his appearance on BBC Radio’s Essential Mix proved to be one of the top rated releases associated with the label that year. Campbell comes off a tad more humble than his party-hardy colleagues in some ways. He certainly has that psychedelic brand of deep house that only HC could deliver, but he introduces a lot more romance into the formula. We don’t really want to say disco-house, because those connotations don’t resemble his music, or even his mixing. This artist takes intrinsic deep house grooves, and colors them with blissful segments of disco, pop, and ambient terrains. Like everyone else on that label he has experimented with some different styles, but in the last year he seems to really have it pinned down. Everything clicks. That description is fairly accurate, but we do want to warn you that this mix does have some attitude to it. Grab Miguel Campbell’s final mix for Radio FG below! Enjoy! Memorial Day Weekend has taken on a completely different meaning to the lovers of live music, and it would seem everyone got their own little piece of heaven this weekend, especially the techno junkies (guilty). From the furthest depths of the underground to big stage DJ’s, everyone got their fix as hundreds of performers from around the world shared bills at multiple festivals across the country last weekend. Detroit celebrated the annual Movement Electronic Festival with a seemingly endless bill of top-notch producers. Once again, Insomniac took over New York City with this year’s initial Electric Daisy Carnival. 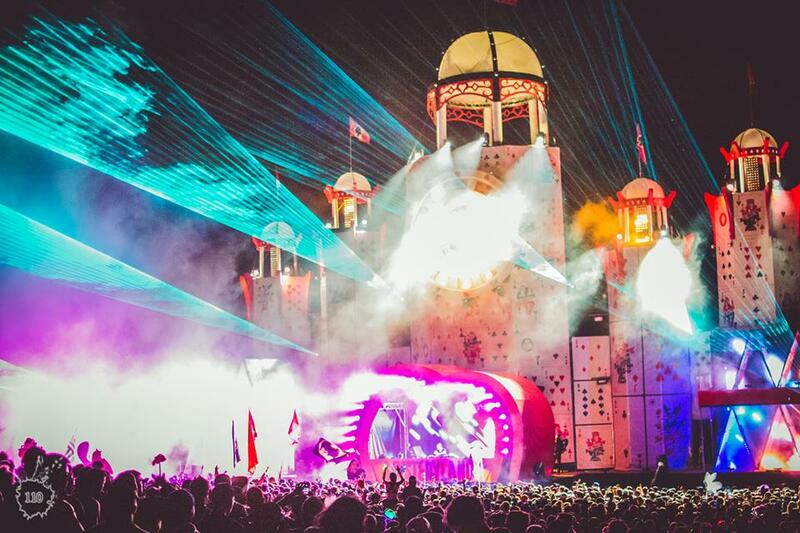 Then there was the Mysteryland Electronic Music Festival held in Bethel, NY which made history both with it’s first US appearance, and as the first camping event on the original Woodstock grounds since 1969! While it is true that the title slightly reminisces some pop star’s mansion that you’d never let your kids near, this fest actually proved to be really unique.